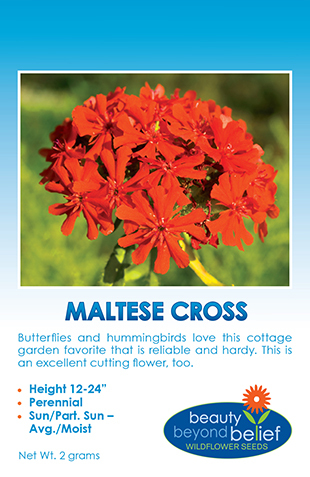 This native is found in western mountain areas from subalpine wood lands to timberline and alpine slopes up to 11,000 ft. 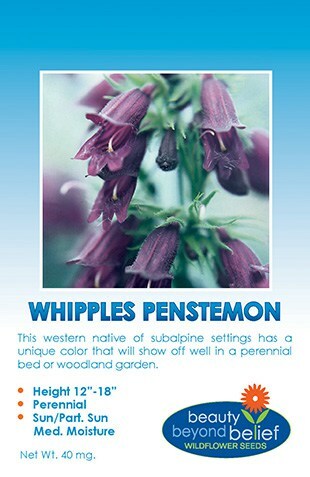 The unique deep burgundy-colored tubular flowers with silvery hairs on tall stems will show off well in woodland and rock gardens. 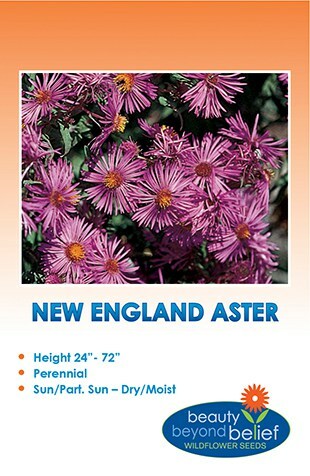 Will tolerate partial shade and medium moisture with well drained soil. For the best germination, sow seeds in the fall or cold stratify by placing the seed in a bag with a small amount of moist peat moss and storing at 40 degrees for two weeks.